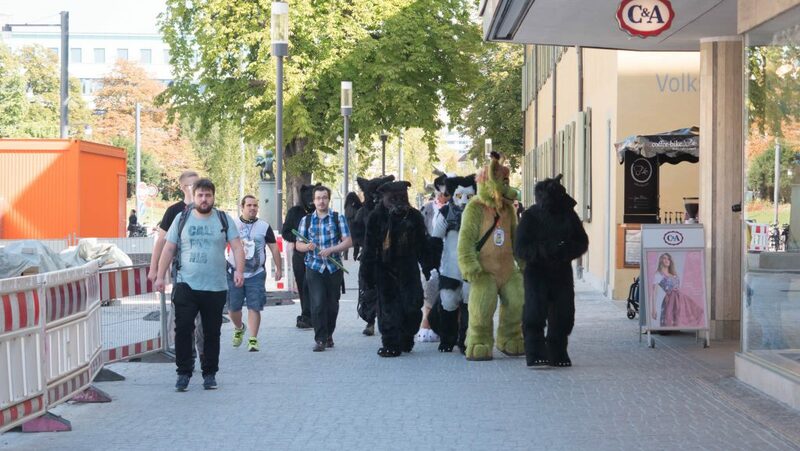 After a long time we had a Suitwalk in Freiburg again. Near the end we encountered a marriage ceremony. They liked us and the catering team invited us over when we had changed. Afterwards there was camping and Barbecue outside town.